Pinterest has evolved from a wedding heavy platform to a worldwide inspiration destination! 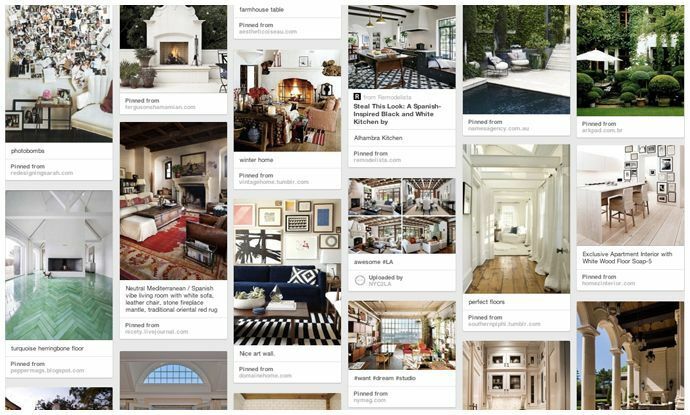 Brands are now rushing to set up storyboards and 'pins' allowing clients (and potential ones alike) to browse a visual wonderland of interiors, locations and even trendable products to help them understand the companys voice. Setting the mood visually is the best way to attract and engage your customer. Our team of design visionaires work with you to deliver a well executed and finely designed photo creation, sure to make a lasting impression. This is lifestyle inspiration. Expertly curated.